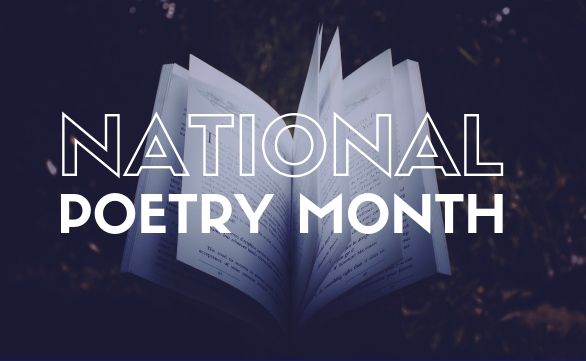 It's National Poetry Month! Join us at the library to celebrate. 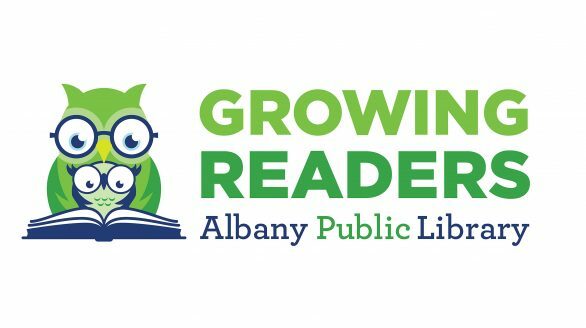 Albany Public Library is Growing Readers! 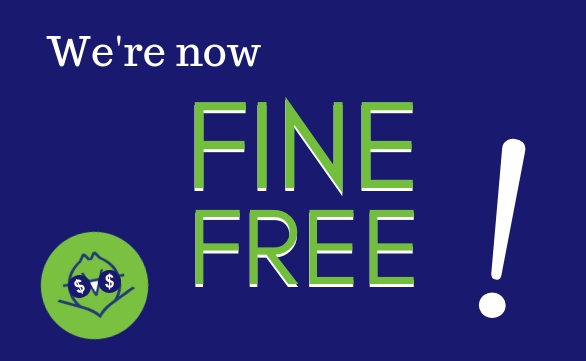 We're eliminating barriers to access by going fine-free! Use our WiFi or a public computer, for FREE! 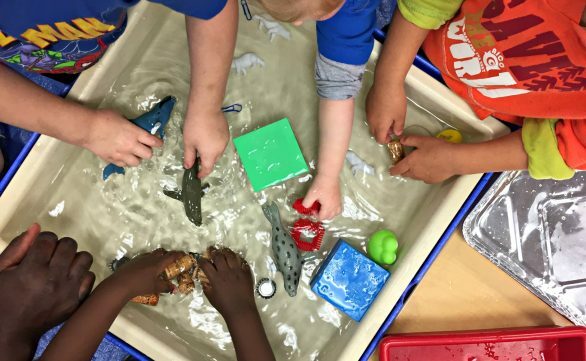 Stop by our Youth Services departments for programs, storytimes, & other programs for kids. 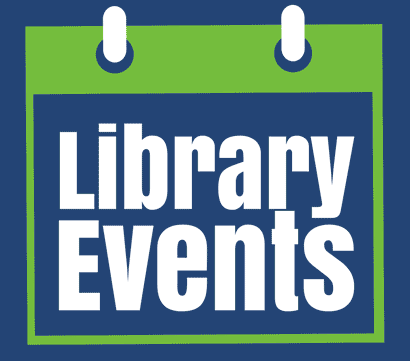 Check out our gaming, book clubs, cooking classes, & more - just for teens! 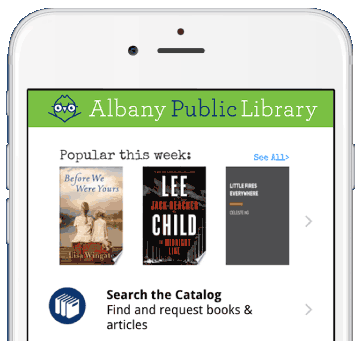 Welcome to the Albany Public Library! 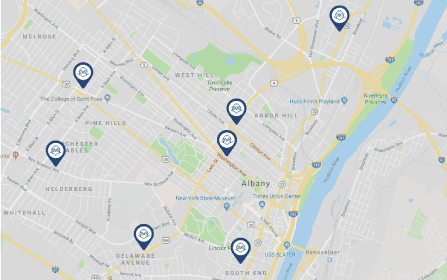 Albany Public Library educates, entertains, & empowers Our Community. 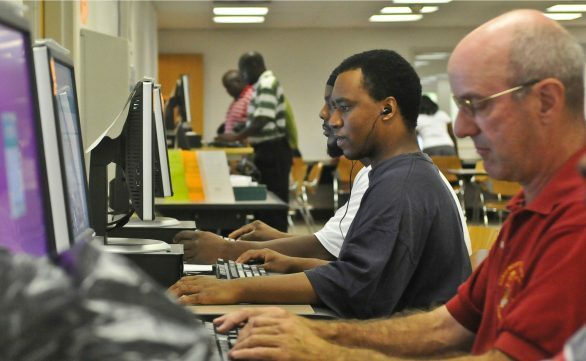 We have all the traditional library resources you need – books and movies, computers and WiFi, databases and research, storytimes and tutoring – plus services including bike repair stations, a makerspace, museum passes, fitness classes, and meeting rooms. 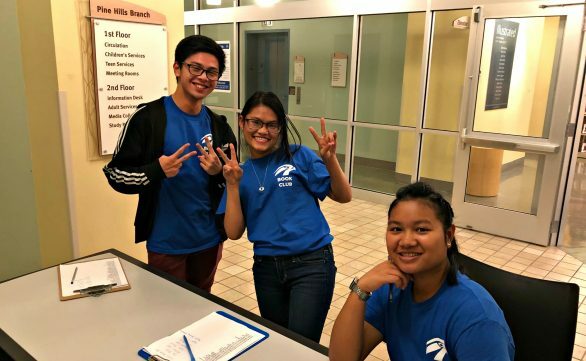 Visit us and find out everything your library has to offer!